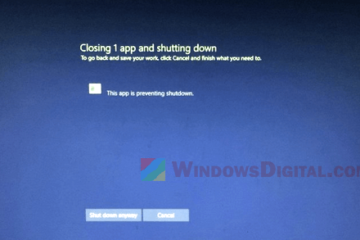 In Windows 10 or Windows 7, while you using your PC, you may encounter random restarts with the following critical error message: The system has rebooted without cleanly shutting down first. 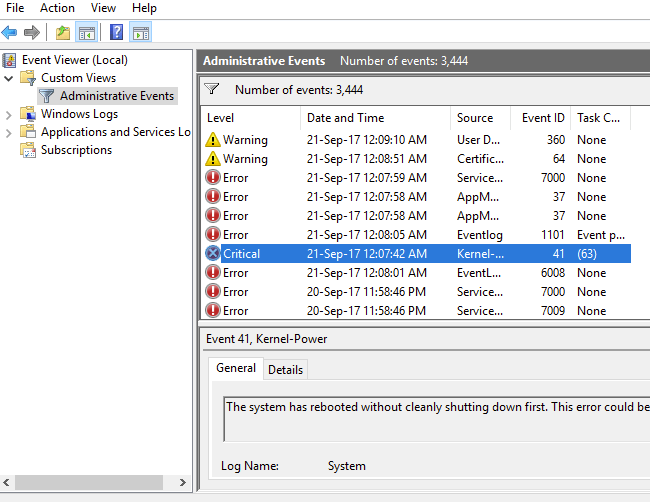 This error could be caused if the system stopped responding, crashed, or lost power unexpectedly – Event ID 41. This post explains why your PC rebooted with the critical The system has rebooted without cleanly shutting down first error message and how to fix them. The critical error may happen in the following scenarios. PC restarts and there is a Stop error BugCheckCode in the event data. PC is shutdown by pressing and holding the power button. Computer randomly reboots and there is no Stop error or whatsoever. The computer becomes completely hang and unresponsive. The former two circumstances usually won’t give you any more trouble after the restart. The error is just telling and informing you that the system has rebooted without cleanly shutting down first. Your Windows 10 or Windows 7 PC should work fine after the restart. 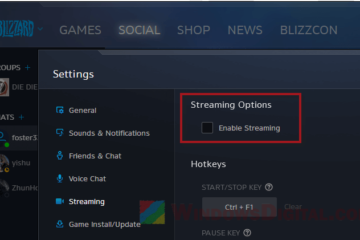 The latter, however, is a serious issue where your PC keeps restarting randomly without warning and it might even become unresponsive or hard hang out of sudden. It’s most likely due to hardware issue. Listed below are possible causes of why it’s happening. One of the most common reasons your PC rebooted randomly with the critical error is that you are overclocking your PC and the overclock is now causing issue to the hardware. Be it CPU, graphic card or RAM memory overclocking, if they are wrongly set, overheat or over voltage, it could cause serious issue such as damaging your hardware and causing the random reboots. If you are currently in any way overclocking your hardware, try to disable them now and see if it fixes the problem. 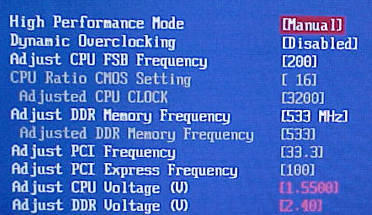 Disabling overclock varies from how you overclock your hardware in the first place. It can be overclock software in Windows or in the BIOS settings. Disable any overclock setting and set the clock speed to default to allow your PC run at its stock speed. 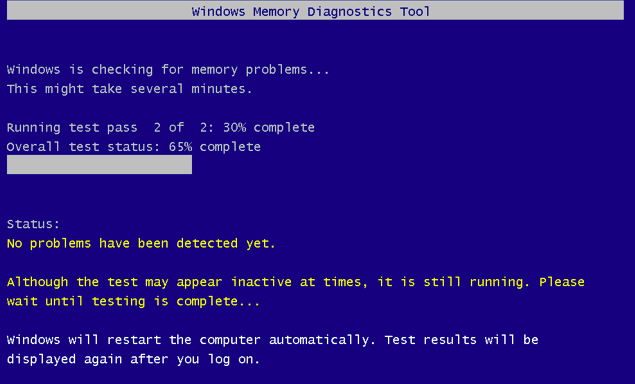 Check your PC memory using a memory checker such as Windows Memory Diagnostic and see if they are working correctly. A bad memory or misconfigured memory clock speed (overclock) could cause your PC to reboot randomly with the The system has rebooted without cleanly shutting down first error. 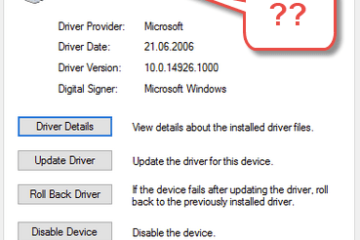 To run Windows Memory Diagnostic, follow the steps below. If you can boot into Windows 10 or 7, go to start menu. Search for Windows Memory Diagnostic and open it. 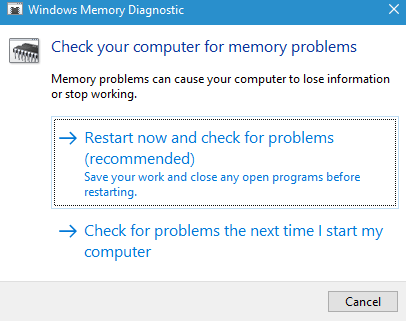 Under Check your computer for memory problems, select Restart now and check for problems. If you can’t even boot into Windows, you may need to use memtest86 and create a bootable USB out of it. Then, boot the USB to run memtest86 on startup. Check your power supply to make sure it has enough wattage for all the hardware in your PC. 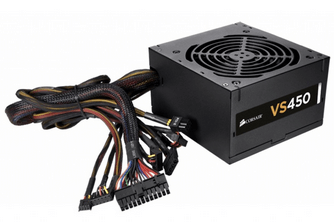 If you have recently added any memory RAM, new much powerful graphic card, additional hard disk drives or any other hardware, these hardware can require more power than the power supply can provide. If in any case your power supply doesn’t have enough wattage to support your PC, it will cause your PC to reboot with the The system has rebooted without cleanly shutting down first event ID 41 error when it reaches its limit at any point of time when your PC is running. Besides, power supply has a life time. You may want to check if your power supply is working correctly now by placing another power supply to test your PC. Other than overclocking, other reasons such as clogged-up dust and dirt in your CPU or cooling system, broken chassis fan, and bad casing airflow could cause your PC hardware to overheat. Thus, causing it to restart randomly with the critical The system has rebooted without cleanly shutting down first event ID 41 error. Check your hardware temp using software such as Core Temp and GPU Temp, and see if they are running at safe temperature. If they are overheat, you may want to try cleaning the dust clogged up in your chassis or send your computer for maintenance. If none of the above works to solve the problem and your computer continues to reboot randomly, it most likely indicates that one of the hardware is starting to fail and need a replacement. Alternatively, you can try to reset your BIOS settings to default. You may also want to try to reset Windows 10 to factory settings and see whether the the system has rebooted without cleanly shutting down first issue would still occur when the system is running in its default configuration. Description for sharing: Fix for critical - The system has rebooted without cleanly shutting down first. This error could be caused... 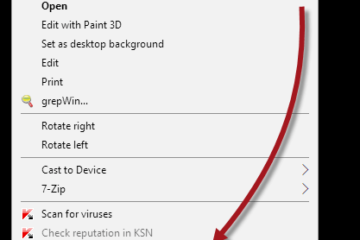 Event ID 41 in Windows 10 or 7.